Healing Waters Lodge wants to help you get away with outstanding fly fishing trips on the Big Hole River. 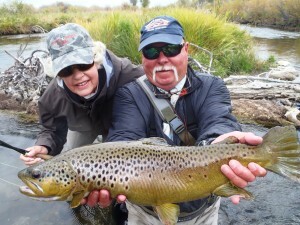 With over 30 years of experience, we have what it takes to give you the full southwest Montana fly fishing experience. Our skilled guides are knowledgeable and can assist you on any aspect of fly fishing.